Get my FREE Guide below! These are the EXACT same Fundamental Rules I used on my own journey to recovery and I recommend them to all my students. Let me know where to send your copy below. Everyone deserves to experience a full and meaningful life, but for some that dream has been limited by OCD. We at the OCD Academy understand what you are going through and are here to help you take your life back! Use our resources to develop a clear and confident path on your journey to recovery. Your Recovery Plan should be clear and actionable. The Academy provides clear direction in the face of uncertainty. Proper guidance should be accessible when you need it. 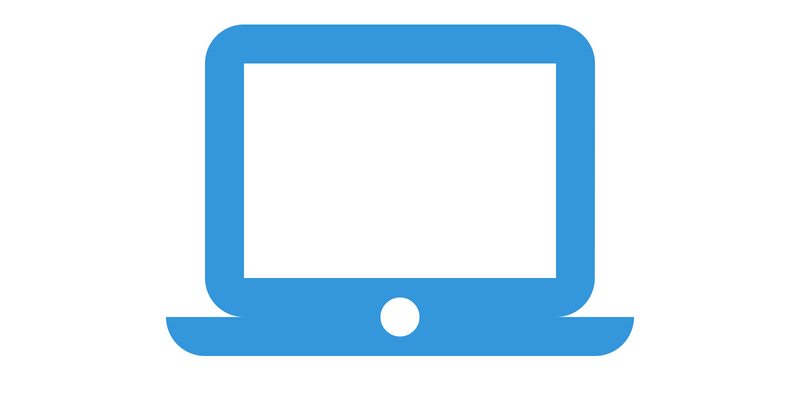 Our digital trainings are available 24/7 from your favorite device. OCD Recovery is a marathon, not a sprint. Which is why you'll have the ability to go through the trainings at your preferred pace. What Makes The OCD Academy So Different? When it comes to OCD recovery, many people are so lost in racing thoughts and paralyzing anxiety that they don’t even know where to start. The OCD Academy guides people through a process where they can learn the skills they need to overcome fear and become the best version of themselves. We understand how hard it is to sort through all the noise out there and we take great pride in helping people clarify and customize their recovery plan. And when you clarify your plan and start implementing the correct strategies, results will follow. 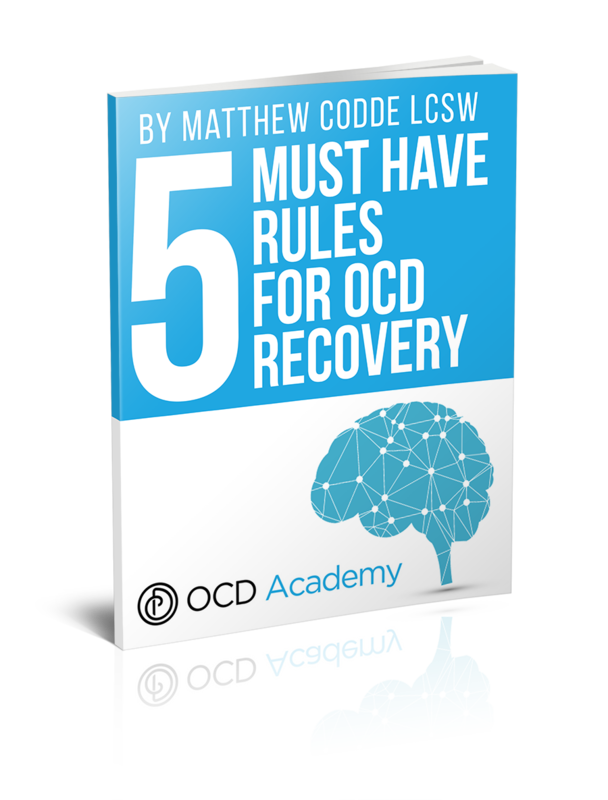 The digital trainings are taught by Matthew Codde LCSW, founder of the The OCD Academy. Matt has a unique perspective in that he personally completed treatment for OCD in his early twenties and moved forward to help guide others who are struggling. Matt has studied OCD and the different treatment techniques for over a decade, and as such, is versatile and unique in how he combines his personal experience with evidence-based practices. The OCD Academy framework is designed around the process Matt used to get his life back. This resulted in him clarifying a path that others can follow. Since then he has gone on to impact tens of thousands of people with his online videos, speak at international conferences, and consult hundreds of people struggling with OCD. 1. Learn the evidence-based strategies for OCD treatment why they are so effective. 2. Understand how these strategies apply to your life, even if you’ve never gone through any treatment in the past. 3. Implement this framework into your daily routine and start building a new life for yourself. The OCD Academy will help you take your life back from OCD. The best time to have a map is before you start the journey, the second best time is right now. 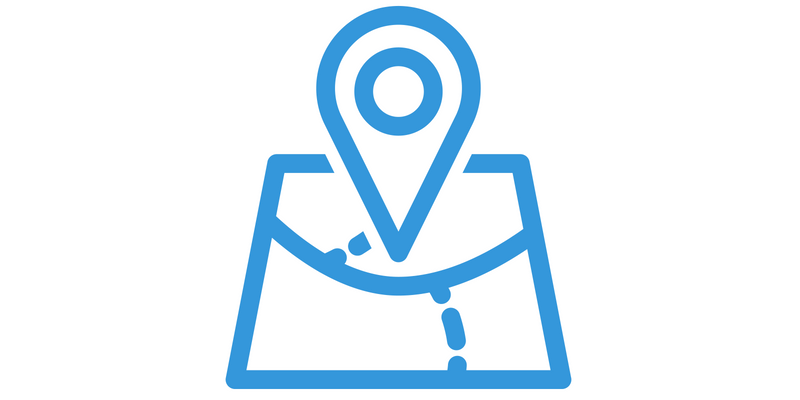 Let us give you the map to help you clarify your plan and implement the right strategies. Register for The OCD Academy MasterClass today with Matt Codde. Why? Because you deserve to live a life that is not controlled by OCD. How Does The OCD Academy Work? Immerse yourself in our digital library of videos at your own pace and from the comfort of your own home. Learn the evidence-based strategies and develop the skills you need to be successful. Implement this framework in your day-to-day practice and start building a new life for yourself! "This program has taught me so much. I learned more in the last week than I had in the past year since I started seeking help. I haven’t felt this good in long time." "The OCD Academy had helped me in ways I can’t even begin to describe. I am so grateful I found this program." "Thanks! 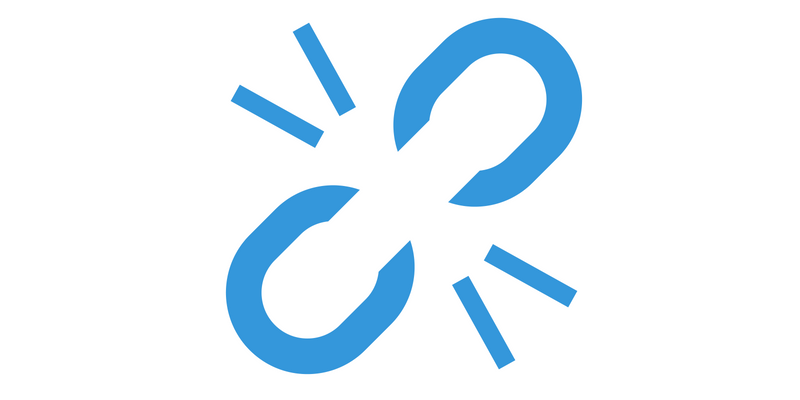 Simple, Informative, and Actionable. Exactly what I needed"
How much time and energy is being stuck in OCD costing you? How many hours have you spent trying to "get control" of your thoughts with no success? How many opportunities have you avoided because you are afraid of getting triggered? A lack of clear plan may already be costing you a great deal. *3 payments of $119, totaling $357. First payment will be drafted immediately, then you’ll be drafted on the date of purchase for the following 2 months. 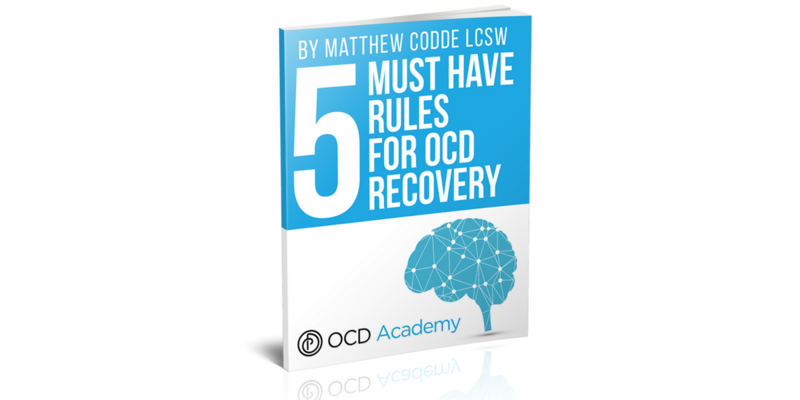 Would You Like A Free Copy Of The 5 Must Have Rules For OCD Recovery? Learn the 3 most common mistakes that keep people stuck in OCD & how you can AVOID them!